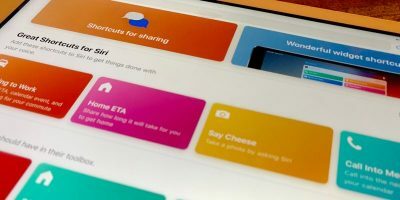 Learning a new language can be fun and interactive at the same time now that we have tons of platforms to use. 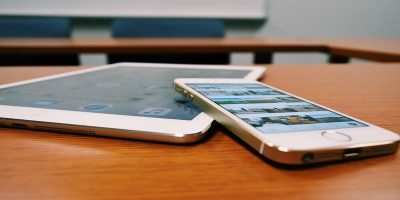 You can learn Spanish, Portuguese or Chinese at home, at the beach or while in transit, anytime and anywhere. Of course, depending on the language difficulty ranking – for example, Arabic, Japanese, Korean and Mandarin/Cantonese Chinese are categorised as “exceptionally difficult” for native English speakers – the students are required to spend more weeks or months (even years) mastering it. 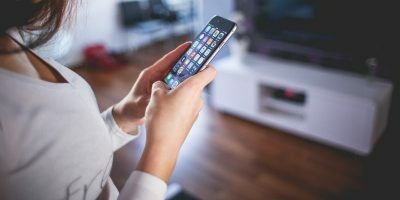 Mandarin is one of the most difficult languages to learn, and if you wish to challenge yourself – to know the basics both in oral and written form – you can use these mobile apps to help you learn the language faster, whether you’re learning it all by yourself or already enrolled in a language program. 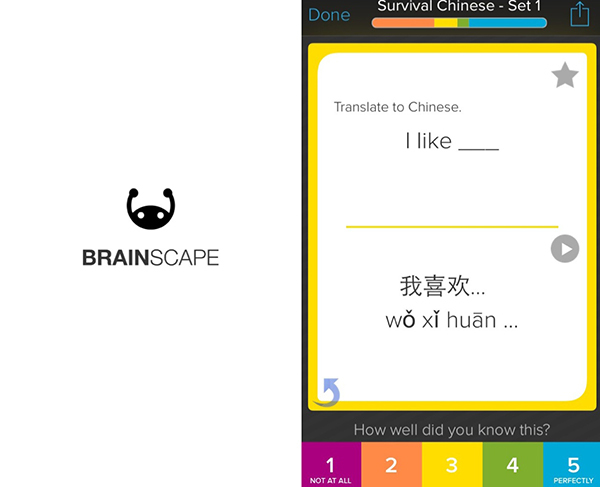 The freemium app uses flash cards to teach you some of the basic Chinese words, grammar and phrases you need to know “to survive the streets of Beijing or Shanghai.” Brainscape offers other e-learning subjects aside from Chinese language. 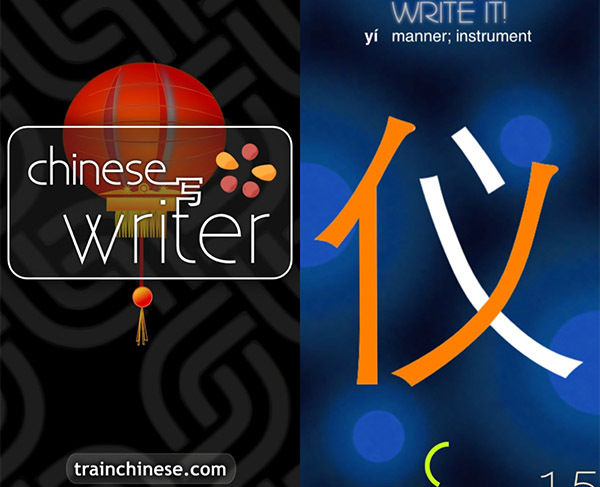 With the free “Survival Chinese” package, you’ll get four decks with 195 flashcards to drill you at your own pace by rating each flash card from 1 to 5 on how well you know the word(s). 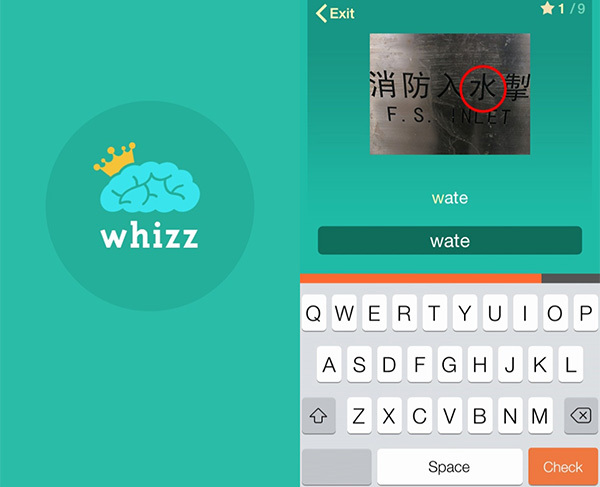 Whizz teaches you how to read and write Chinese in a systematic way, showing you symbols and characters to remember them right away. 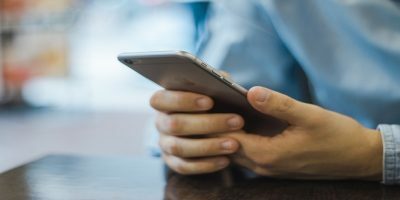 The learning method is called “space repetition,” and unlike Brainscape, the app sets a time limit to figure out the word or symbol. Here’s another flashcard game to drill your memory with images, pronunciation, and symbols, which is ideal for kids and adults. The animation sets the mood to motivate you. Aside from learning Mandarin, it provides the pinyin, audio and visual presentation to help you memorize the words effectively. The freemium app teaches you the strokes of each character using a gameplay concept until you master each one and improve the time. The characters fall randomly from the top; you must be quick to draw each one to improve your score. Speed and focus are important in this gameplay, while if five characters reach the bottom, you’re out – a big kaboom flashes in front of your screen. 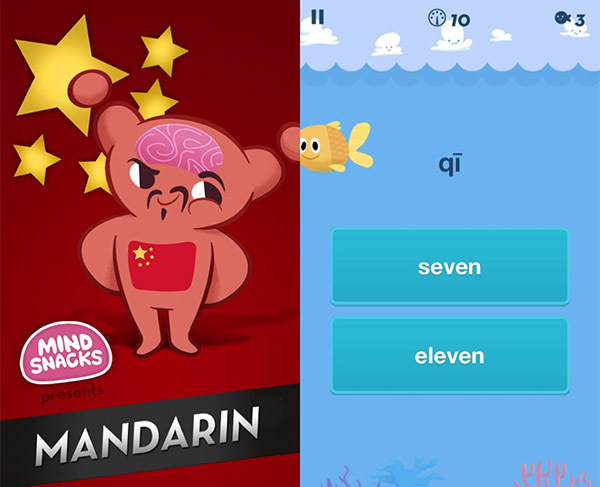 Last but not the least, another animated and educational mobile app from MindSnacks makes your Chinese learning sprint fun using a game. You get a free lesson, and the rest are available as in-app purchases. The “Swell” game teaches you the Chinese numbers from 0 to 20, so you better be fast when you play the game. 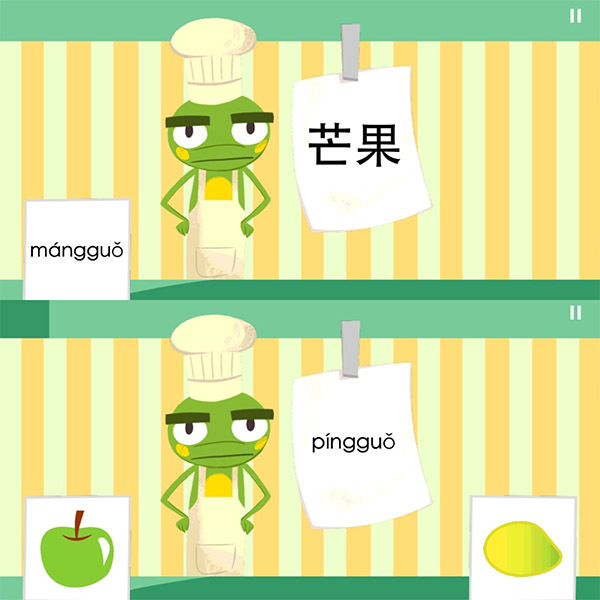 It shows the character and pinyin, then you have to choose between which of the two is the correct one. Two of my favorites are the Chinese Writer and Brainscape. 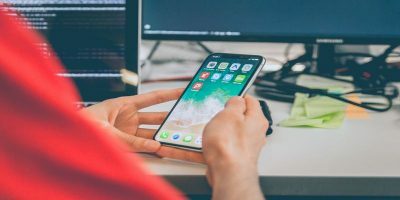 While these mobile apps can speed up our Chinese learning sprint, nothing beats real-life experience where we can converse with a native speaker who knows the nooks and crannies of the Chinese grammar, phrases and contexts. My mission next time is to scout for Android language apps. 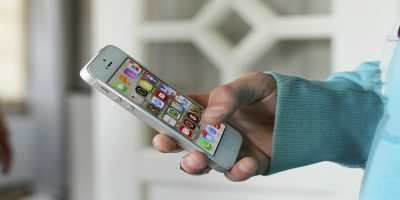 So, if you’re an iOS user, let me know what you think about the apps. Why not share your list, too, in the comments below.